For those who watched the solar eclipse in our area it was a partial eclipse--still a sight to behold watching with NASA-approved solar glasses. 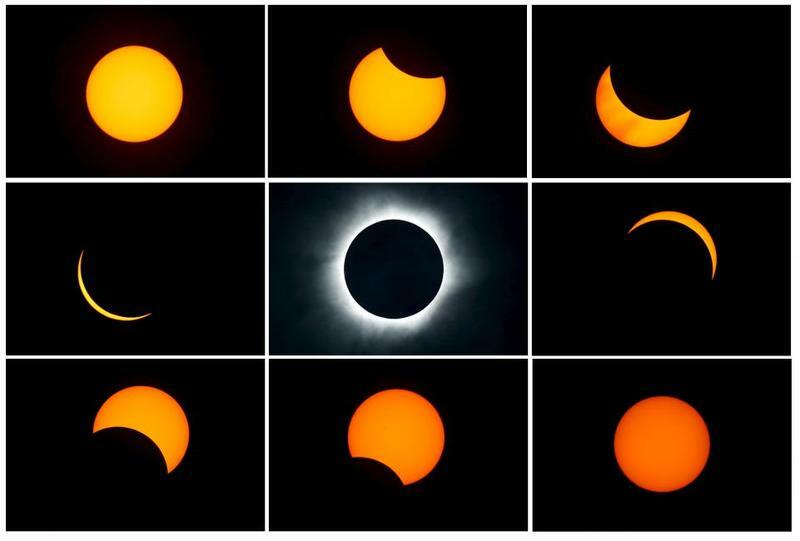 But for serious astronomers and those wanting a very rare solar experience... they traveled to a 70 mile swath of the country where the eclipse could be seen as a total eclipse. 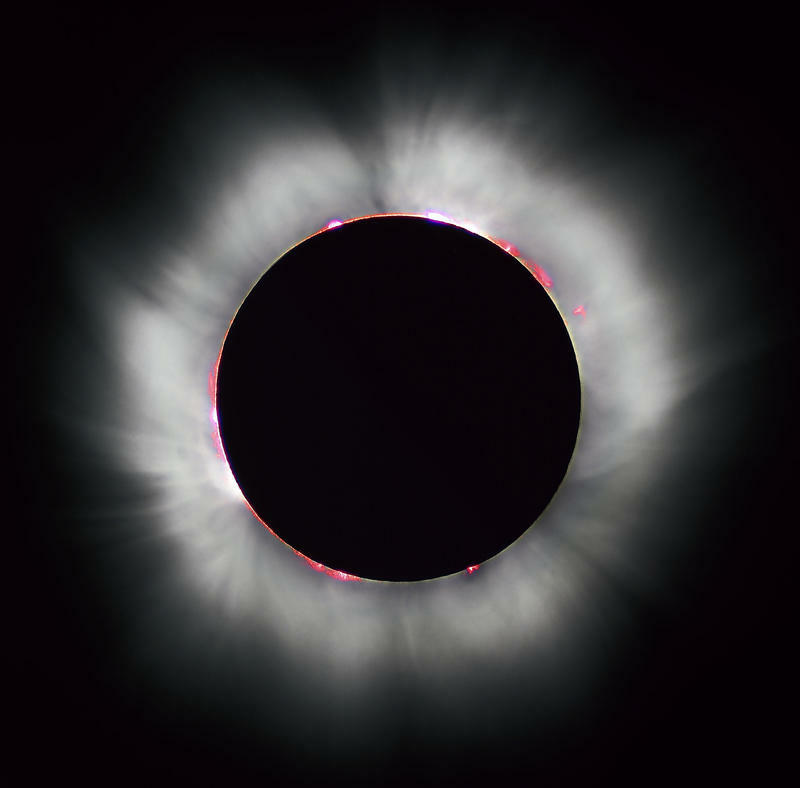 89.1 WEMU'S Lisa Barry spoke to Eastern Michigan University professor of astronomy and director of Sherzer Observatory Norbert Vance, who traveled to Ravenna, Nebraska to see a total eclipse and shares his enthusiastic experience. It is the first total eclipse happening in nearly 40 years but will only be partially visible from Southeast Michigan. I spoke with Eastern Michigan University professor and director of Sherzer Observatory Norbert Vance about what we can expect to see and experience when the eclipse occurs on August 21st. 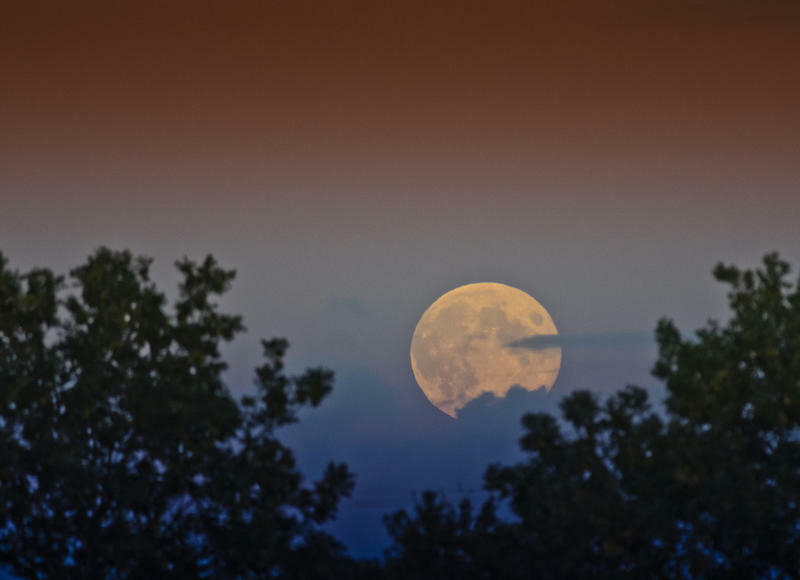 I spoke with Eastern Michigan University professor and director of the Sherzer Observatory Norbert Vance about the Harvest Moon, occurring Friday night, September 16th. 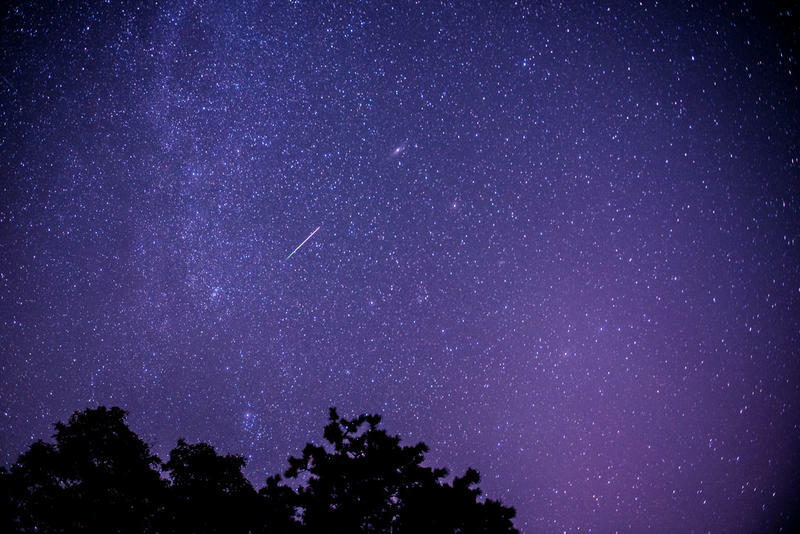 The annual sky show known as the "Perseid Meteor Shower" takes place this week. 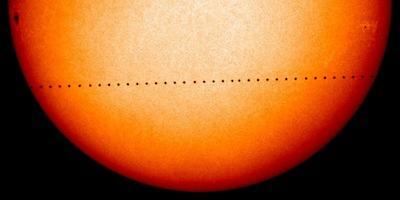 A Rare Event Involving Planet Mercury Is Taking Place Monday From 7 A.M. Until 2 P.M. It hasn't happened in ten years... a rare passage of the planet Mercury in front of the sun called a "Mercury Transit." It won't be visible with the naked eye but can be seen from 7 a.m. until 2 p.m. this afternoon through a telescope with a proper sun filter. Eastern Michigan University's Sherzer Observatory will be open for viewing. EMU astronomer Norbert Vance describes what they hope to see. It will be another exciting event for sky watchers this weekend. There will be a total lunar eclipse Sunday evening, the last one visible from our area until May of 2019. Norbert Vance is a professor and director of the Sherzer Observatory at Eastern Michigan University. 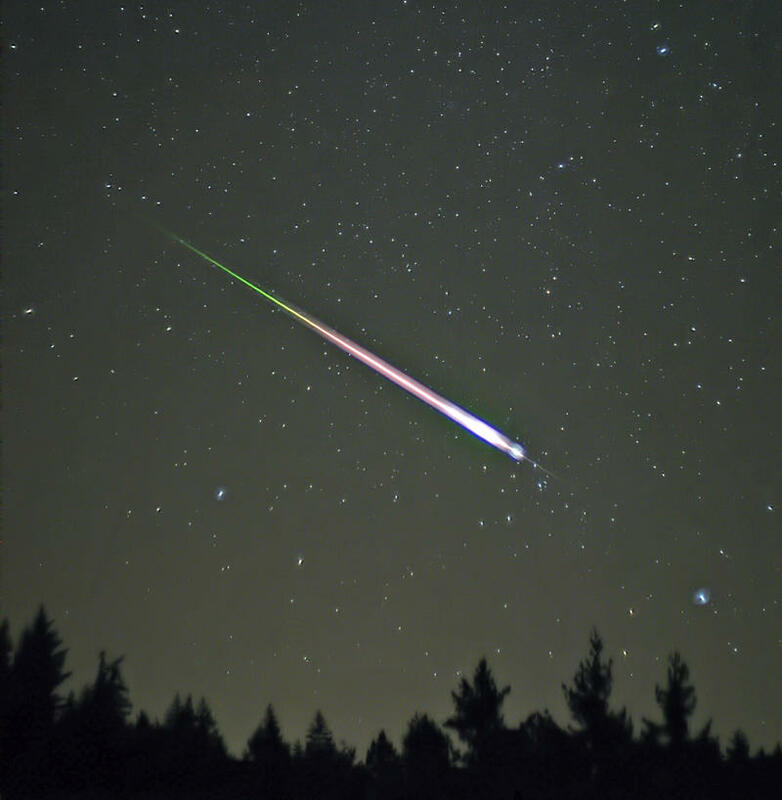 Some people are calling it a "Super Moon" professor Vance calls it a "pumpkin moon"
It's an annual sky show, the Perseid Meteor Showers should be at their peak visibility tonight.